Melanie Alexson oversees the sales and marketing functions at CK Ingredients. She joined the company in April of 2008 after a successful 10-year career in marketing, account and sales management. 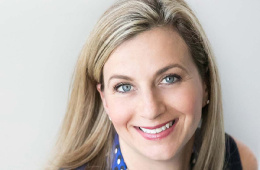 Ms. Alexson holds a Bachelor Degree in Human Biology from the University of Toronto and an MBA from Wilfrid Laurier University, and lives in the Toronto area with her husband and two children.